We live in an imperfect world. The planet may be full of amazing natural wonders and beautiful landscapes but we are also plagued by harsh and sometimes unforgiving natural disasters. 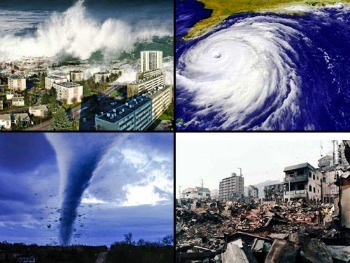 These disasters vary depending on where you are in the world. For instance, volcanic eruptions are common in countries located within the Ring of Fire or the Circum-Pacific Belt. Then, there are also disasters where you can prepare for in advance like hurricanes while some you can’t like earthquakes leaving many injured and displaced in its wake.